Foundation Historical Educational Initiative was founded in the year 2000 by a group of enthusiast people. Its goal is to bring history to the public eye in a unique way. By means of shows and demonstrations we want to make our spectators feel and see for themselves how life may have been in times past. 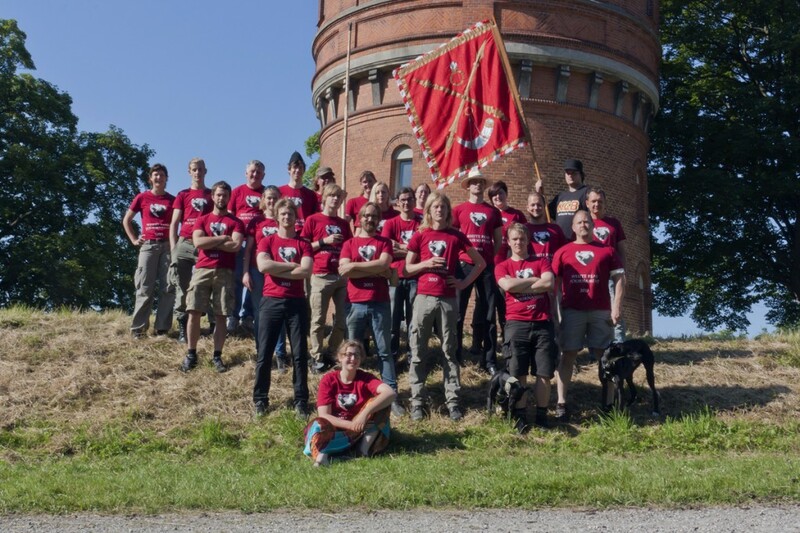 Among the workers and volunteers of the foundation are people who, in a professional and/or amateur capacity, engage themselves with history, archaeology, art history, historical martial arts, historical equitation, theater and pedagogy. By bringing together all these different but interconnected disciplines the foundation is able to offer a historical correct product that is of high quality, educational ánd fun to watch. 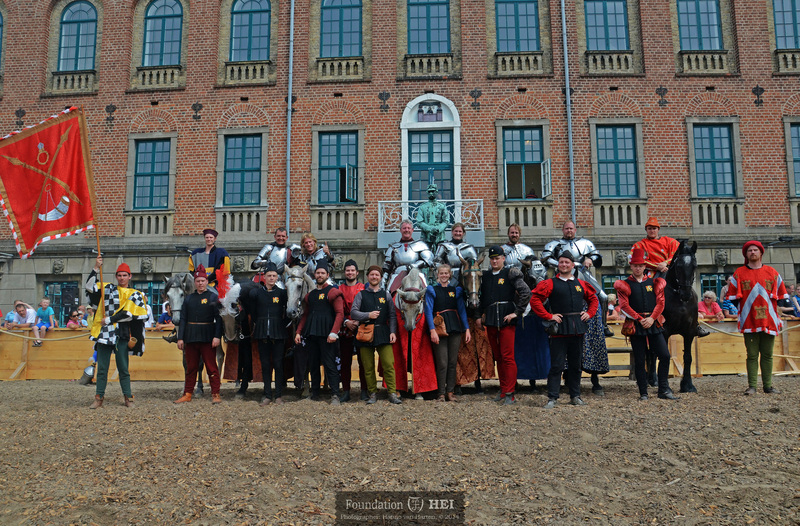 These past years the foundation has performed in museums, schools, festivals, fairs, company’s and of course castles, in the Low Countries and abroad.